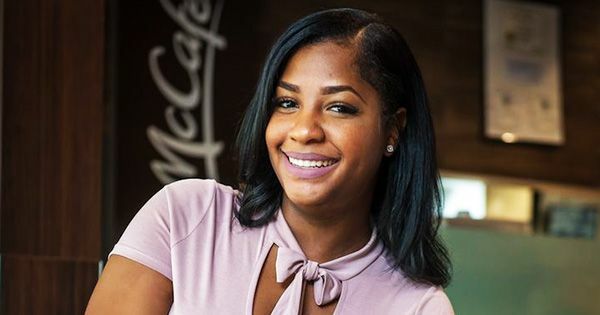 28-year old Jade Colin from New Orleans has made history as the youngest Black woman to ever become a McDonald’s franchise owner. While in college, she started her career as an employee working the night shift at a local McDonald’s, and after years of earning promotions and awards, she decided to purchase her very own franchise. After finishing that intensive two-year training program, she became a manager of her parent’s franchise… and immediately began planning to open a franchise of her own. “Network and have a core team of genuine mentors. You need people who are in your corner that will positively motivate you. I say ‘genuine’ because not everyone will have your best interest at heart,” she added.